Tired of never having your belt fit right? 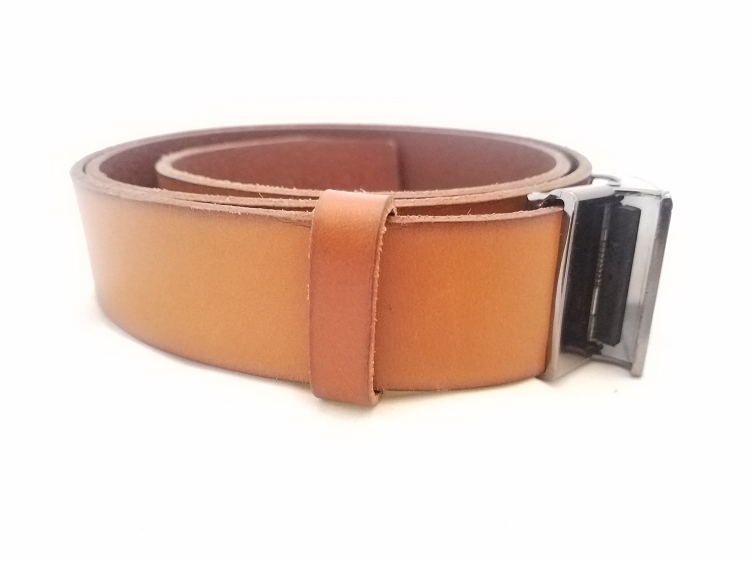 Tired of poor quality leather belts that crack? Tired of making your own holes in the belt so it fits properly? 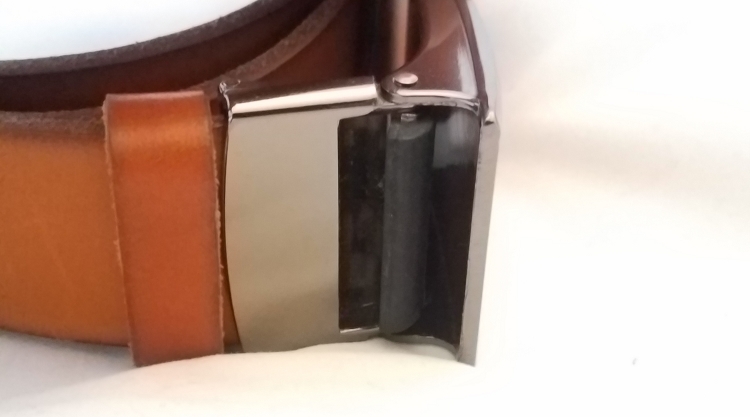 Introducing, the pivot buckle holeless belt made of 100% cowhide leather with an elegant, sleek and sophisticated silver buckle that can be used in a business casual or professional environment. This belt uses buckle technology instead of holes to adjust. Simply tilt the buckle vertical to loosen and horizontal to tighten. That's it. 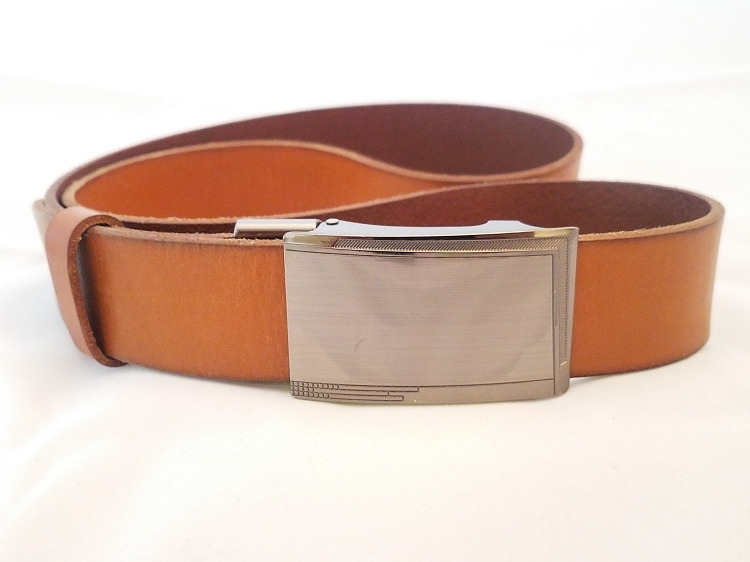 Now your belt is always the perfect fit even if your weight shifts a bit from time to time. The belts are also cut to fit it. All belts are 48" long. Cut it down as needed by simply unfastening the buckle, trim it and refasten.